Debt can make those that suffer with it feel so alone, there’s no denying that. But, those that do suffer with debt or are to suffer with it in the future should know that they are not alone. Furthermore, they should know that asking for help from others is the single best way to fight the plight that is debt! To see exactly who it is out there that is just willing and waiting to help you with any debt you may face, make sure to read on. If you have accepted that it is both okay to ask for help and that you do in fact need help in regards to sorting out your debts, then the first source of help that you should turn to are people that you know in life, particularly those closest to you. You see, these are the best people to help you sort out your debts and any financial problem that you face in general simply because they will want to help. Furthermore, the form of help that these people will offer you will not be done for their own gain and will only be done to better your situation; specifically, any money that they borrow you in order to pay off your debts will not come attached with any interest rates, let alone high ones, or a strict deadline to pay back by. So, ask for help! 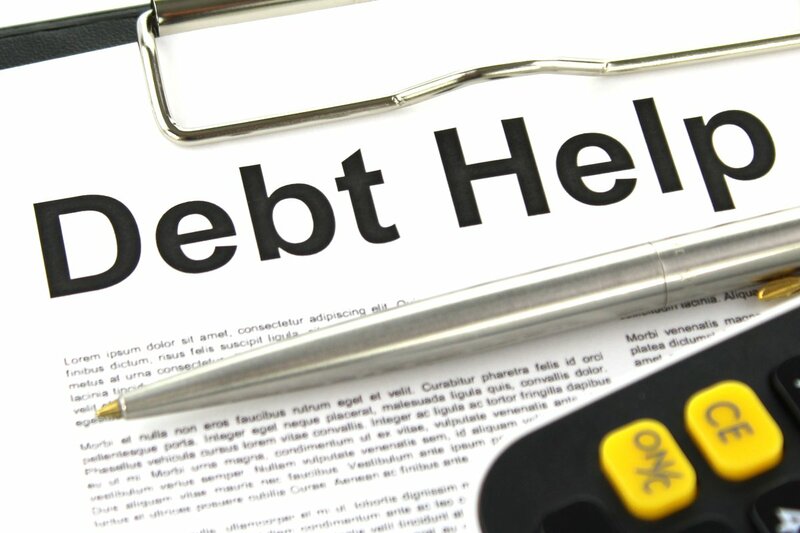 Debt relief is the action of reliving your debts in the most personal and straight forward way possible, and it is definitely a course of action that you should be considering to take. And, when you do take such a course of action, you should not be afraid to accept help along the way from the best debt relief companies out on the market today. You see, when you accept such help you will entitle yourself to assistance that is tailor made to your debt situation and your needs in regards to it, meaning time is not wasted trying to find a way to better your situation. The final source of assistance that you could and should turn to when dealing with debt is a financial advisor. You should turn to one because they will provide you with the knowledge, help and credit counselling needed to better any debt situation, no matter how bad it is. What’s more, they will help to de-jargon the world of debt for you meaning you are never left bamboozled in regards to it. If you want to keep afloat during the financial crisis that is debt, make sure to take heed of advice above. More importantly, remember that you’re not alone when dealing with debt and that it is okay to ask for help when fighting it.